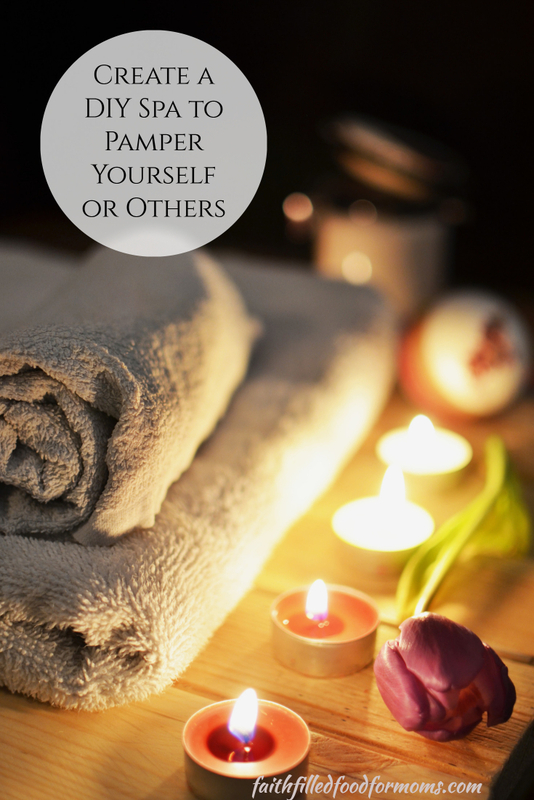 As a Mom do you ever feel the need to just run away and get some alone time?…the need to indulge a little?…the need to treat yourself with a little tender loving care? I sure do! Pampering oneself means different things to different people…My daughter is going to have a baby soon..it’s number 2 and as all of you Mommy’s know..there’s not much time for yourself. I’m all about DIY Self Care and Pampering Ideas, so I was trying to think of different ways to bless my daughter and then I thought hey..I should bless myself too! 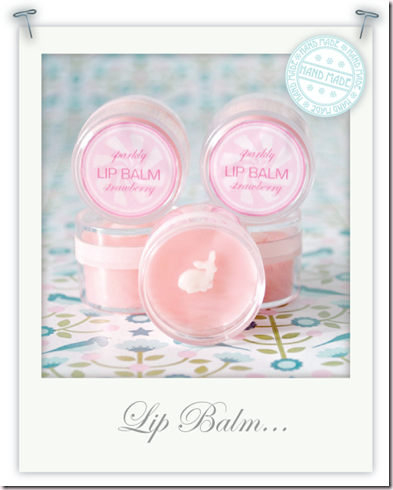 LOL So I thought it would be fun to show you How to Create the Perfect DIY Pamper Kit! 3 You might also enjoy these fun Lavender Crafts for Pampering and Fun! Using some totally cool resources from some totally cool blogs and websites. This is what I came up with to Pamper from Head to Toe.. Enjoy all of these fun ideas and homemade spa recipes! 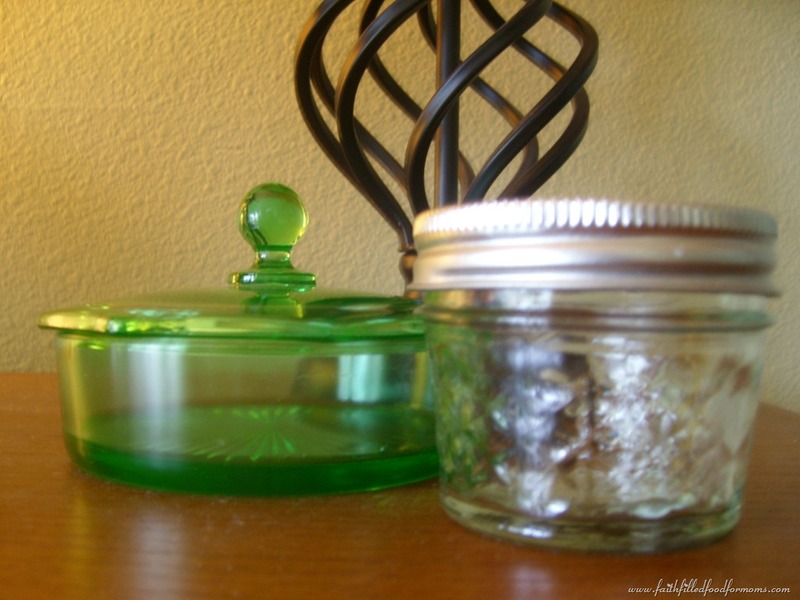 Thank you to Pillow Thought for this wonderfully lovely facial scrub! 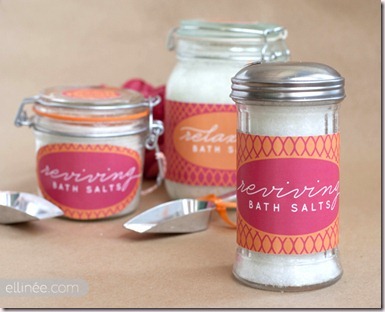 Thank you to Ellinee Handcraft Your life for this relaxingly and awesome Bath Salts Recipe! After all that scrubbing and soaking you definitely need a gentle moisturizer right!? 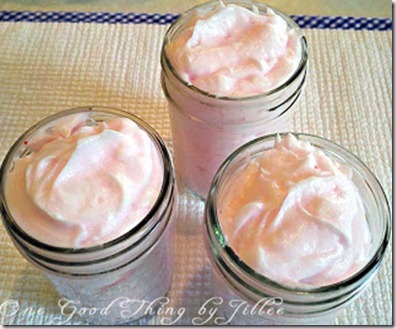 A luxurious and easy lotion by One Good Thing by Jillee and oh so easy using my fave Coconut Oil! Now for the finishing touches..
You might also enjoy these fun Lavender Crafts for Pampering and Fun! You are so welcome Deb 🙂 Praying you are doing well <3 I love Bath and Body Works too! 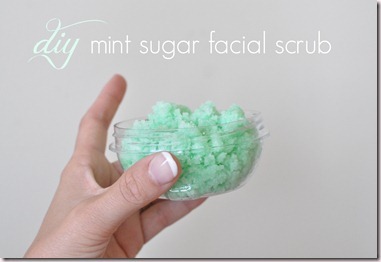 The mint sugar scrub looks divine. I had to pin it. It’ll be a little project that I will hopefully get around to. Visiting from SITS. Hi Andera! Thanks so much for stopping by! Yes doesn’t that look divine!! 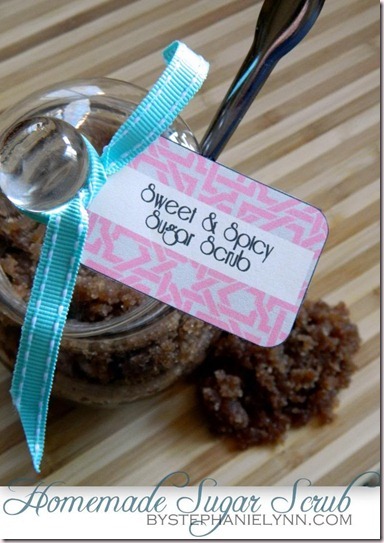 Can’t wait to make a batch..soon! Have a blessed weekend! Oh yes I feel like I need to run away for a short time quite often here lol! Only for an hour or so which would be a perfect amount of time to pamper myself 🙂 Besides with winter here and it has been cold (I mean coooold) here the last week and we have dry heat. My skin has been so dry even tho I have been boiling water for moisture! Some of those sound like they would smell divine! I know your daughter will love it! Hi OneMommy! Yes I think she’ll love these..she likes a little pampering 😀 and so do I LOL Have a great day! Me too Tammy! So glad you could use it! 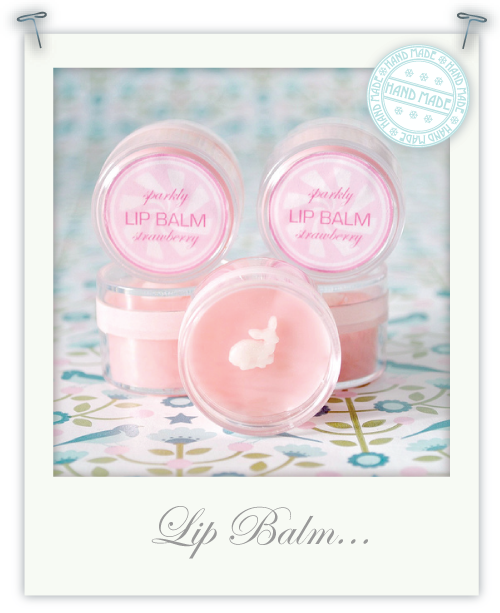 Thanks for the lovely roundup of beauty treatments! love these. pinning to try. Make sure and have that spa night soon with your daughter:) found at whatever goes wed. Have a great week. Great idea, thanks for sharing! 🙂 And I loved that you added at the end that it’s not that big of a deal to run out & purchase something if you’re in over your head. 🙂 A spa kit is a great idea for a gift as well, especially since mommies don’t have the time in the day to go to a spa. Found you at A Little R & R link-up, pinning this! 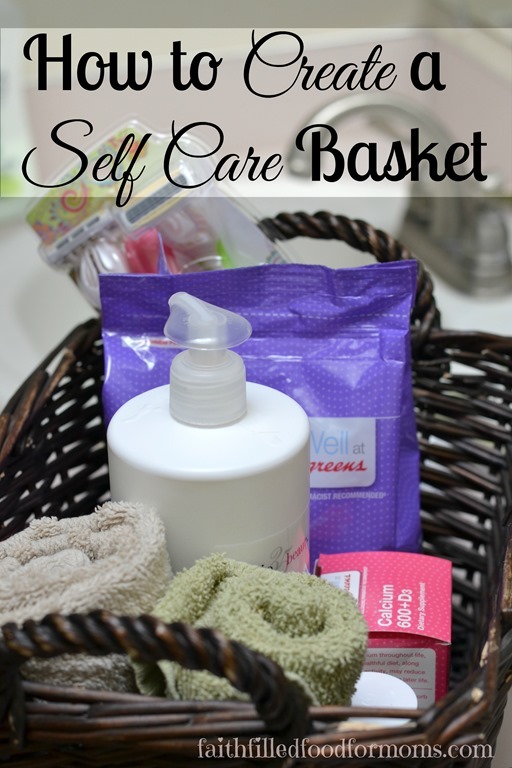 I am hoping to do some type of linkup/pinterest event over DIY spa ideas soon! Your ideas look great! I love the bath salts in the salt shaker, that’s so cute. Thanks for posting. Hello from the Homemaking Linkup. Such a great idea for a Mom to be!!! Congrats to your daughter on her upcoming new bundle of joy! !